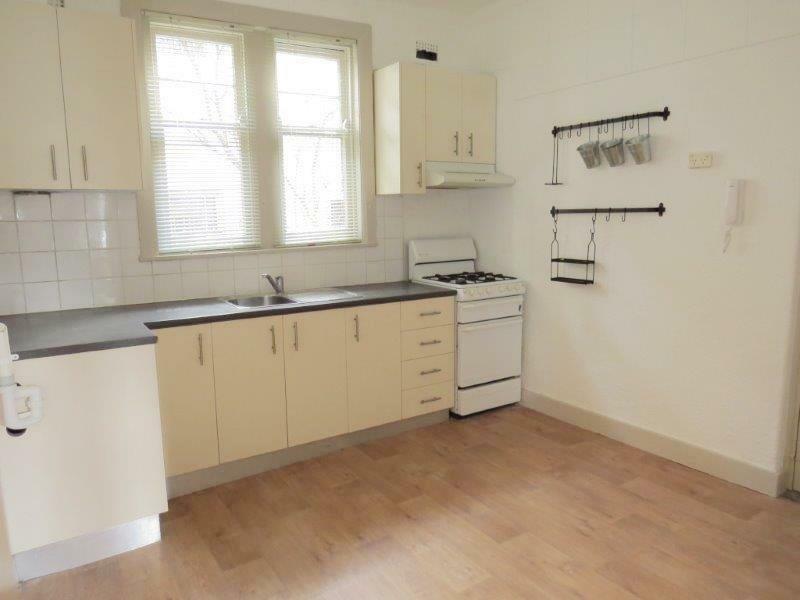 This apartment is in the Coogee neighborhood in Sydney. Nearby parks include Memorial Playground, Leete Park and Dunningham Park. 62 Dolphin Street has a Walk Score of 89 out of 100. This location is Very Walkable so most errands can be accomplished on foot. 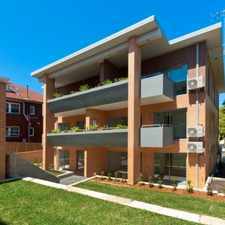 Situated in an ideal location in a peaceful corner simply level stroll to the sands of Coogee beach and the village cafe culture is this two bedroom ground floor apartment. - Plenty of street parking. Just minutes away is beautiful Coogee Beach, transport to CBD, parks, coastal walkways, shops, cafes and restaurants, Randwick Village and The Spot. Explore how far you can travel by car, bus, bike and foot from 62 Dolphin Street. 62 Dolphin Street has good transit which means many nearby public transportation options. 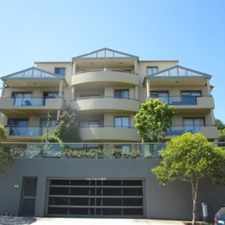 View all Coogee apartments on a map. DEPOSIT TAKEN - FAMILY HOME WITH LOADS OF CHARACTER! Popular apartment searches include top floor, pool and fitness. 62 Dolphin Street is in the Coogee neighborhood. 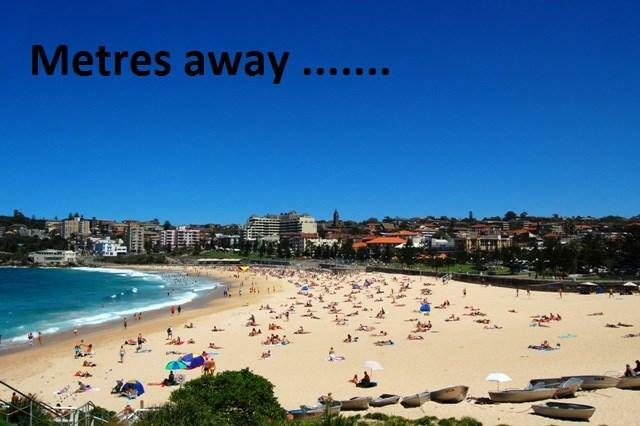 Coogee is the 90th most walkable neighborhood in Sydney with a neighborhood Walk Score of 79. 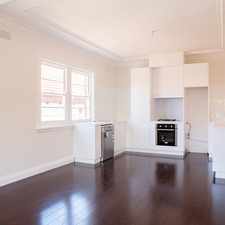 ONE BEDROOM APARTMENT IN ROSE BAY!! 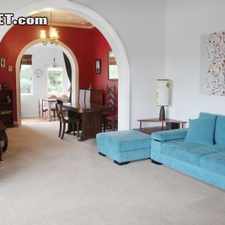 Ideal Family Home, Be Quick!! !